This Event is for MEMBERS ONLY! Thank you! 1. Exit Miami Gardens Drive (Exit 14) heading West. 2. Merge left into middle lane and continue thru traffic light. 3. Make first right under the I95 overpass. 4. Make an immediate left in front of Velda Farms gate. 5. Follow service road under overpass. Tui Lifestyle Showroom will be on your right hand side. Look for red & white building. 2. Exit Miami Gardens Drive (Exit 14) heading West. 3. Merge left into middle lane and continue thru traffic light. 4. Make first right under the I95 overpass. 5. Make an immediate left in front of Velda Farms gate. 6. Follow service road under overpass. 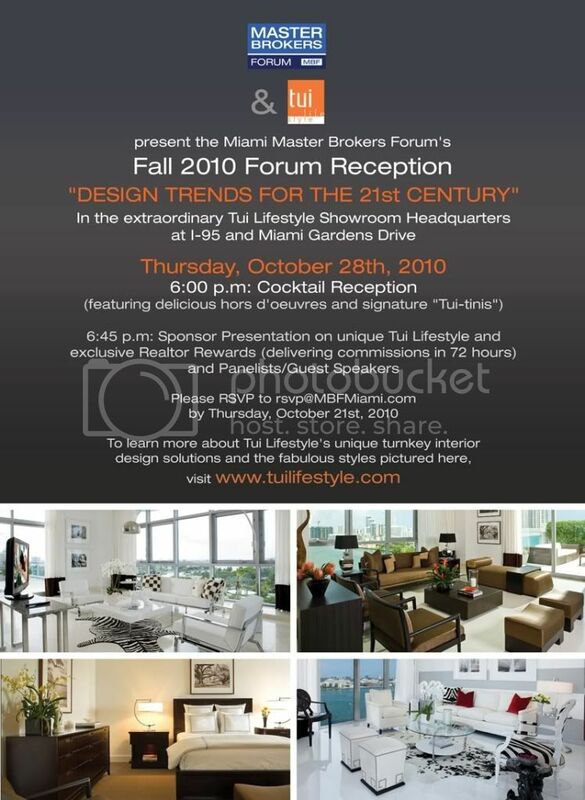 Tui Lifestyle Showroom will be on your right hand side. Look for red & white building.